James Douglas Sales and Lettings are proud to partner with mortgage specialists, Harvey Bowes. The new venture sees Chris Hart of Harvey Bowes join the team in our Head Office in Cardiff to deliver an exceptional mortgage service to those who are looking to buy property in Cardiff and South Wales. Offering exclusive rates to clients who purchase property through James Douglas, or those who require mortgage reviews with a buy to let property/portfolio. By discussing your requirements with Chris, you will have access to a wide range of lenders without spending your time and effort searching the high street yourself. More and more investors are turning to HMO properties as a way to generate a higher return on investment from a property portfolio. As James Douglas is focussed in key University towns such as Cardiff and Treforest, HMO properties are readily available and our experience in both selling and property management allows us to truly develop and nurture your investment from the outset. In addition, Harvey Bowes will also prepare your finances for maximising the valuation in order to achieve a remortgage and leverage enough borrowing to release funds for the next project. James Douglas and Harvey Bowes will work together in order for you to achieve the best possible mortgage and subsequent cash flow. Bridging finance is a short-term loan in order to finance a project quickly. There are many reasons why a bridging loan may be the most appropriate way to raise funds, such as an auction purchase or a change of use. Property transactions that require short-term finance are usually assessed on the viability and success of the project. Chris will ensure you have a robust and substantiated exit plan prior to a recommendation of a bridging or short-term loan. Landlords that have set up an SPV limited company means that the company does not have any income, however, you can still qualify for a buy to let mortgage via this route, our mortgage team will help you find a suitable lender for this. 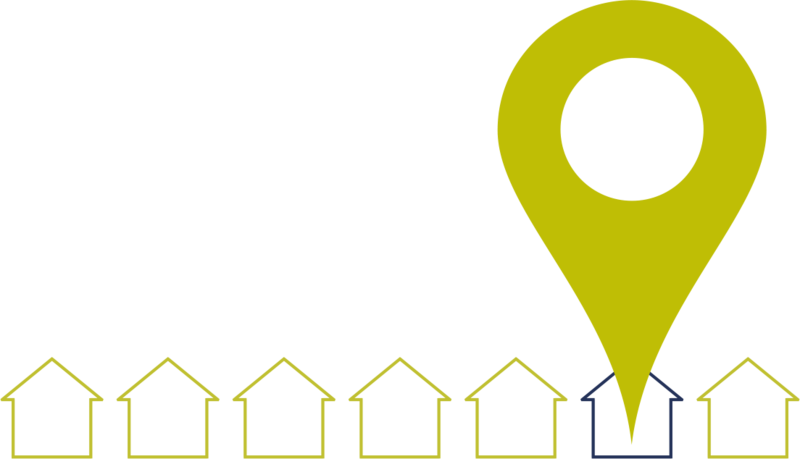 Whether the limited company is newly set up or well established, there are many buy to let mortgages available to SPVs available via Harvey Bowes. If you have four or more rental properties, then you may qualify for greater flexibility with Buy to Let lending. Portfolio mortgages allows a landlord to manage the property portfolio finance as a whole and enable the value or equity to be used to further expand the portfolio size. Other benefits can include one mortgage account, one direct debit and easier future remortgaging. A more traditional approach to mortgages than compared to residential. A commercial mortgage may be required to purchase a premises for your business or if you are purchasing commercial property to let out. The criteria varies slightly to that of a residential mortgage. 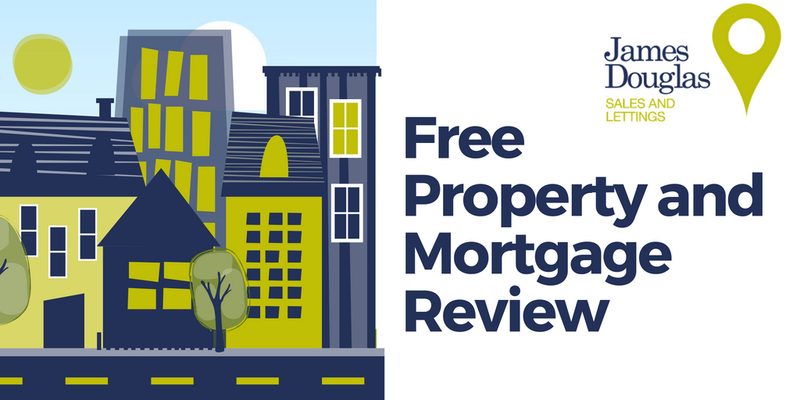 If you would like a complimentary Property and Mortgage Review with our team, please don’t hesitate to contact us.